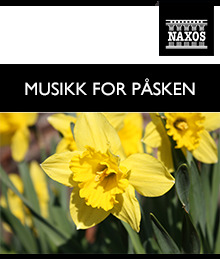 Here is the April issue of NEW ON NAXOS. 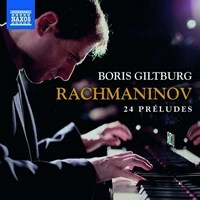 This month’s spotlight recording features another exciting recording from pianist Boris Giltburg, this time performing Sergey Rachmaninov’s 24 Préludes. Increasingly recognized as a leading interpreter of Rachmaninov’s music, this new release is a remarkable addition to Boris’ award-winning recordings of the Second and Third Piano Concertos, Études-tableaux, Opp. 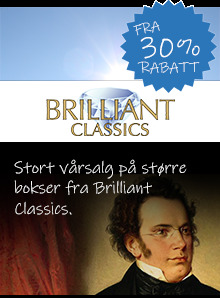 33 and 39, and Moments musicaux and Corelli Variations. 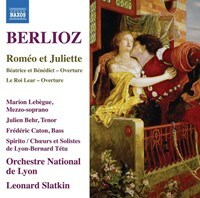 • Hector Berlioz’s timeless masterpiece Roméo et Juliette, presented by the Orchestre National de Lyon under its Music Director Laureate Leonard Slatkin, with the Chœurs et Solistes de Lyon-Bernard Tétu and vocal soloists Marion Lebègue (mezzo-soprano), Julien Behr (tenor) and Frédéric Caton (bass). 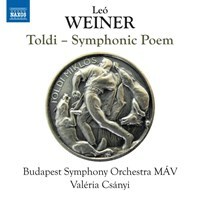 Commemorating the 150th anniversary of the composer’s death, this new release also includes performances of overtures to Béatrice et Bénédict and Le Roi Lear. 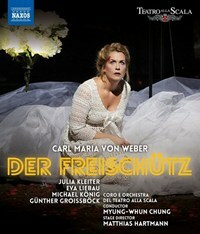 • Audiovisual release of Carl Maria von Weber’s popular opera Der Freischütz, filmed from a production of Teatro alla Scala directed by Matthias Hartmann and conducted by Myung-Whun Chung. The performance features renowned opera singers Julia Kleiter, Eva Liebau (sopranos), Michael König (tenor) and Günther Groissböck (bass). 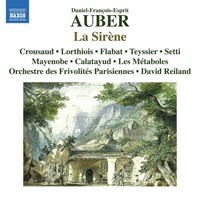 • The world premiere recording of Daniel Auber’s comic opera La Sirène, featuring soprano Jeanne Crousaud on the lead role, with the Choeur Les Métaboles and Orchestre des Frivolités Parisiennes, conducted by David Reiland. 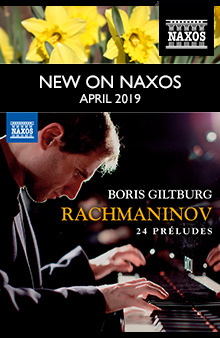 Giltburg has achieved international fame as a Rachmaninov interpreter on Naxos. 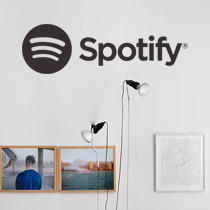 Previous releases have garnered much critical praise. 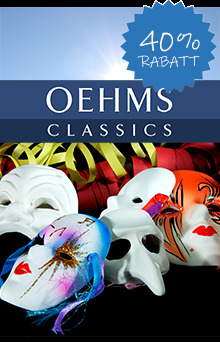 Berlioz’s masterpiece Roméo et Juliette is cast in an innovative new form, a kind of ‘super-symphony’ that incorporates elements of symphony, opera and oratorio. 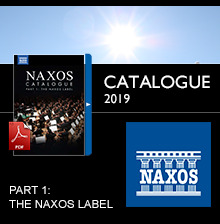 The Orchestre National de Lyon directed by Leonard Slatkin has previously been involved in a series of French repertoire recordings on Naxos that have been critically acclaimed. 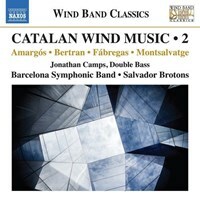 Following the critically acclaimed first volume of Catalan Wind Music (8.573547), the Barcelona Symphonic Band and Salvador Brotons return with world premiere recordings of works they have commissioned from award-winning Catalonian composers. 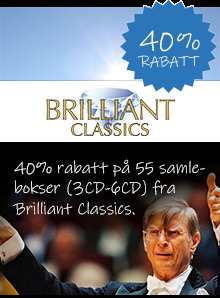 Part of the Wind Band Classics series. 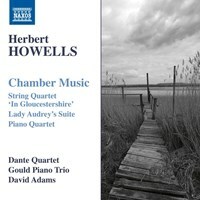 Howells is best known for his choral music, and there are very few alternative recordings of this chamber music repertoire available. 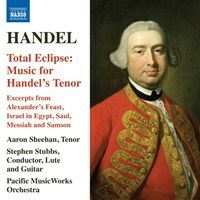 Previous Howells recordings on Naxos (8.570352, 8.573176, 8.557188) have been critically praised. The Gould Piano Trio are developing a growing discography of British chamber music for Naxos, including works by Bax (8.557698). 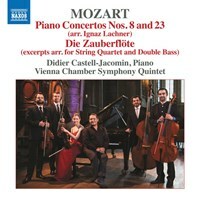 This is a Naxos debut for the Dante String Quartet. 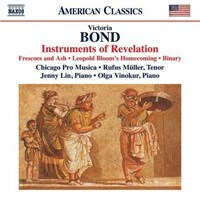 Victoria Bond’s debut on the Naxos label. 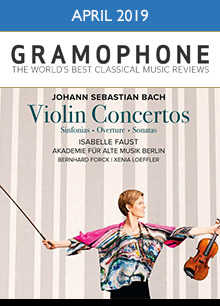 A collection of world premiere recordings by GRAMMY® Award-winning ensemble Chicago Pro Musica. 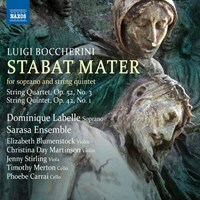 Boccherini chose the intimacy of a chamber music setting for his Stabat Mater, uniquely written for a solo soprano and string quintet. 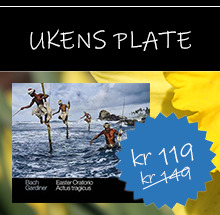 Other Naxos recordings of Boccherini’s String Quartets can be heard on 8.555042 and 8.555043. 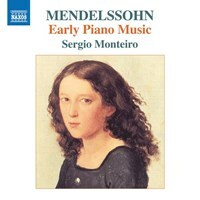 This set of world premiere recordings is a logical follow-up in a sequence of recordings with Franz Hauk, the world’s leading expert and exponent of the music of Johann Simon Mayr, Donizetti’s teacher, explored on previous discs (8.573419-20/8.573605). 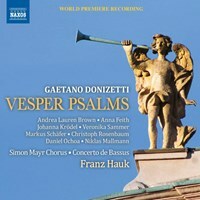 This recording of less frequently heard vocal repertoire came about as a result of the Boston Early Music Festival’s GRAMMY® award (Charpentier’s La Descente d’Orphee aux Enfers) in which tenor Aaron Sheehan played a significant role. 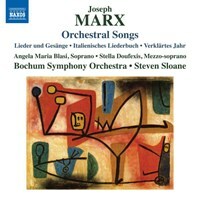 This is also a Naxos debut for the Seattle-based Pacific MusicWorks. 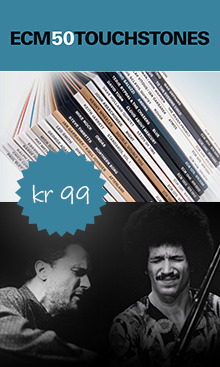 Timothy Kain has always encouraged the creation of new music for guitar and has worked closely over the years with the four composers presented here. 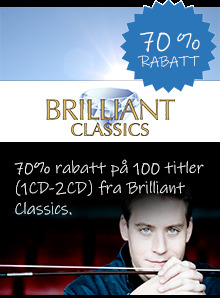 All the performances are world premiere recordings. 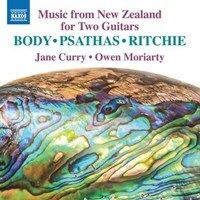 World premiere recordings of works by New Zealand composers. 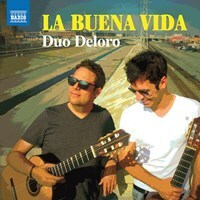 Duo Deloro are in the vanguard of the new Classical/Flamenco movement, and on this release present new arrangements, including some world premiere recordings, of Spanish and Latin American music, including flamenco and jazz. A number of the Argentinian pieces originally derive from film soundtracks. Volume 9. Pianist Levon Avagyan (1st Prize, 63rd Maria Canals International Music Competition of Barcelona, 2017) has been a prizewinner at 10 international competitions. 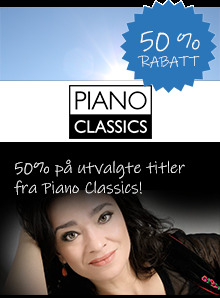 All performances are on the piano, not harpsichord. 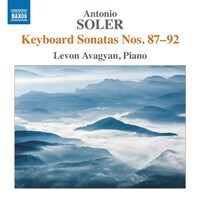 This is Naxos’ second Soler cycle, and each volume in this new series is performed by a different pianist. Music printer Pierre Attaingnant published the first editions of keyboard music ever to appear in France in 1531 of which only seven have survived. With these scores restored and performed by Glen Wilson, this release joins an ever-growing collection of his critically acclaimed recordings for Naxos. 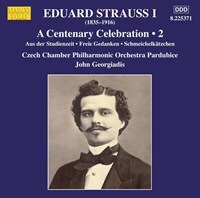 Following a critically acclaimed first volume (8.225369), this second volume of works by Eduard Strauss, commemorating the centenary of his death in 1916, includes world premiere recordings performed on original instrumentation, and is part of the extensive Strauss Edition on Marco Polo. John Georgiadis and the Czech Chamber Philharmonic Orchestra Pardubice have already recorded three successful volumes of ‘Contemporaries of the Strauss Family’.